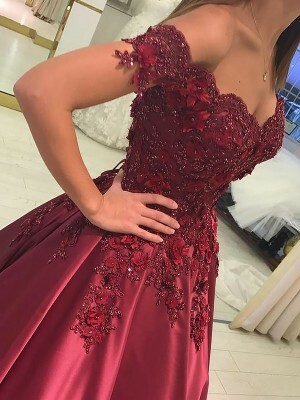 The dress was not made for us in a burgundy color and it was lovely. 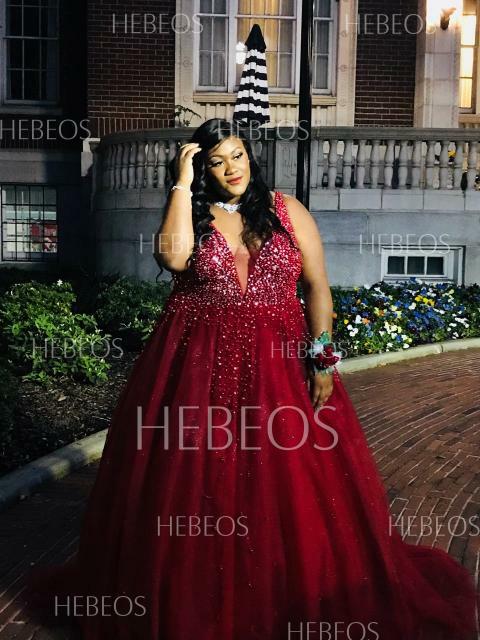 We were very pleased with how the dress was made to fit the measurements we sent, and it needed no alterations once we received it. A pretty dress! all my friends said so. I wore the dress to attend the party. And I attract more attention. Thank you for the dress.